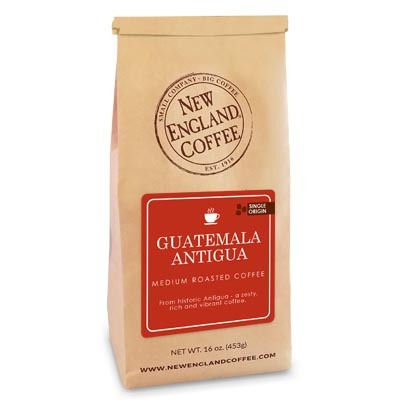 Grown in the historic city of Antigua at 4,500 feet above sea level, this zesty, vibrant and rich coffee will please any coffee connoisseur. Best black cup of coffee I’ve ever had. I drink it every day now. Very smooth. Excellent, even more smooth and delicious than the pricier brand. Stays fresh and rich through the entire bag. I use the beans and grind them every morning.